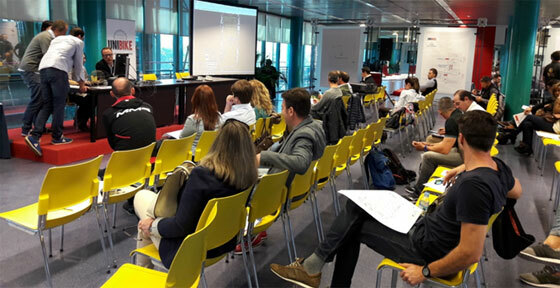 We remind you that the upcoming 28 th of March will be held the first allocation of spaces event with the companies who had sent the pre reservation application and had paid de inscription feed (10%) before March 20th . Click here to download the pre-reservation application, the participation rates and the fair allocation rules document. After the event, a floormap with the spaces covered and the areas available will be presented.